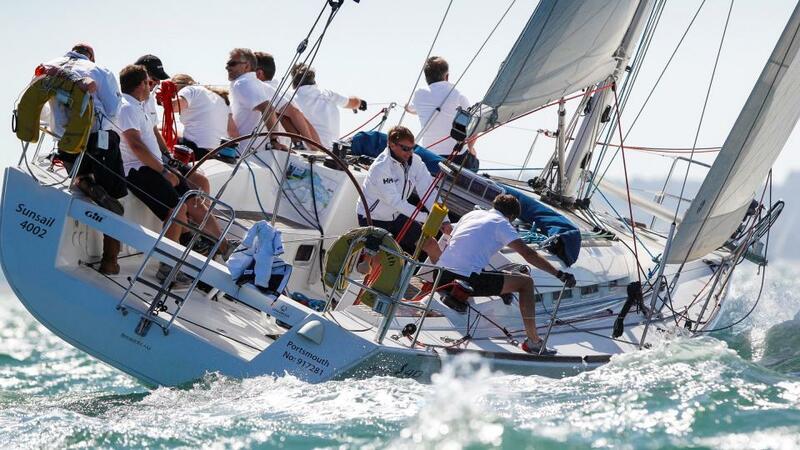 We are the only large charter business in The Solent with an RYA Affiliated Yacht Club, and therefore able to offer racing under the official rules of race sailing. 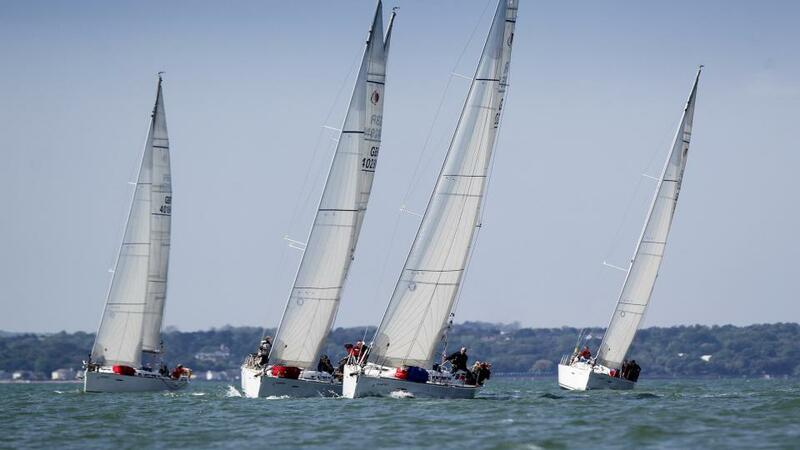 As a Solent Cruising and Racing Association member, we pay for use and upkeep of the SCRA racing buoys (the yellow special marks) in The Solent area, and can use the official Racing Mark List. 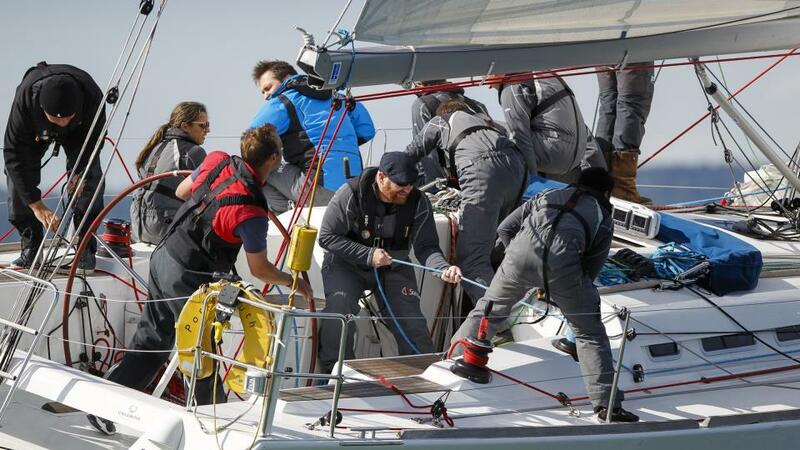 As an SCRA member we work with all other yacht clubs in The Solent area and harbour authorities to ensure that your regatta is safe from shipping, risk assessed as per local notice to mariners' legal requirement and not delayed due to other yacht club events using the same marks. Monday to Friday 0900 to 1730 all year round. Please contact a member of the Sunsail Events Team for Joining Instructions. Mon- Thu 0800 - 2000; Friday 0800 to 2000; Saturday 0800 to 1000; Sunday 1500 – 2000 when an event is running. For more informations about overseas events call us on 0330 3321503.